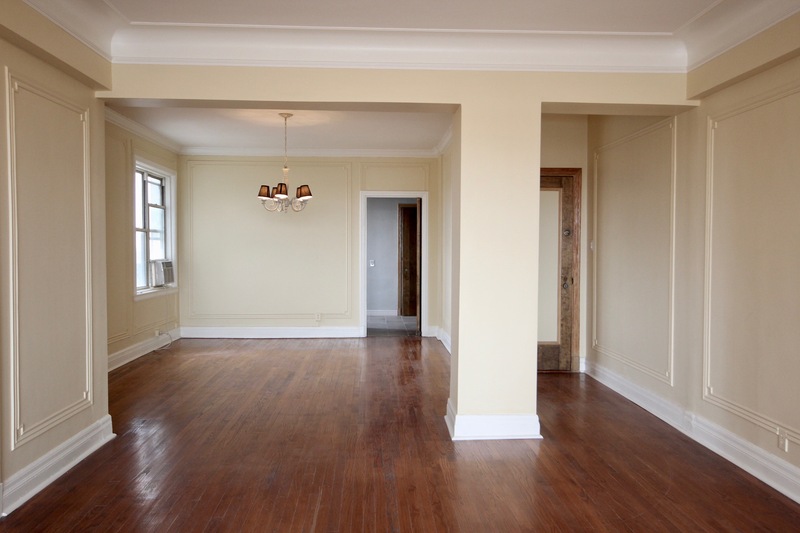 Totally updated condominium in the Pierre Chouteau! 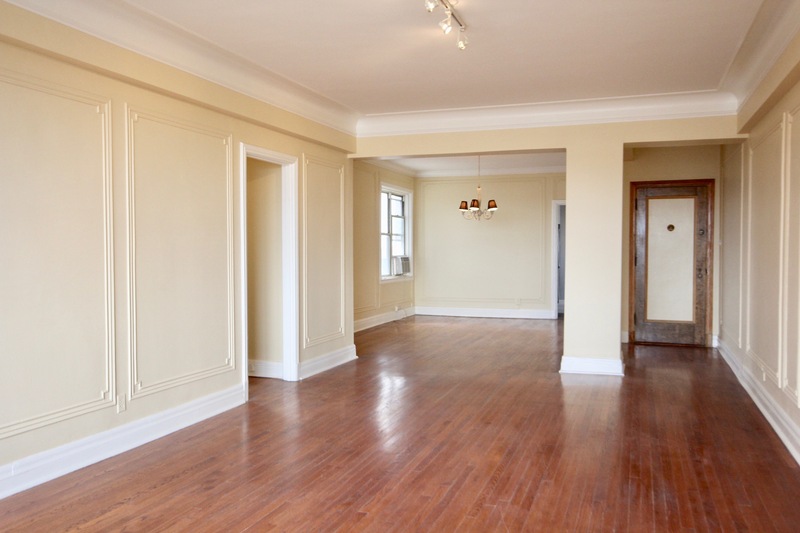 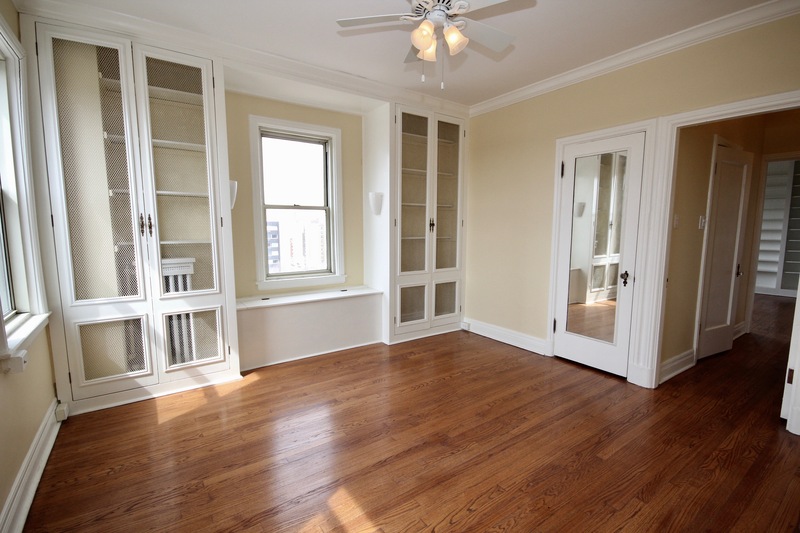 This classic condo has charm in abundance and is move-in ready! 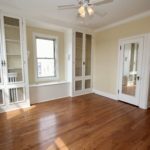 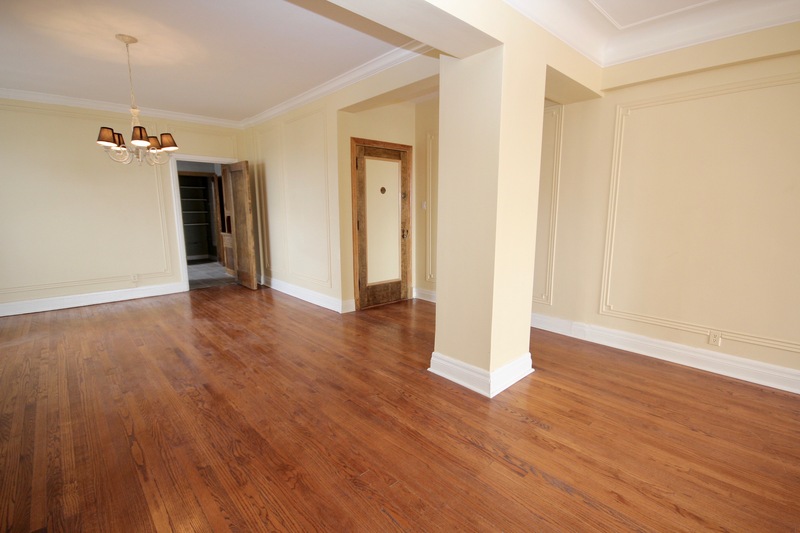 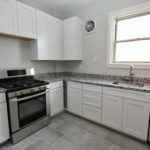 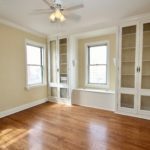 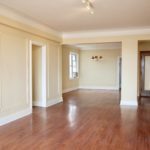 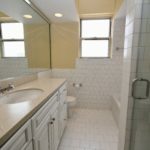 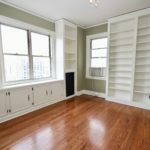 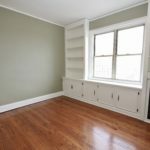 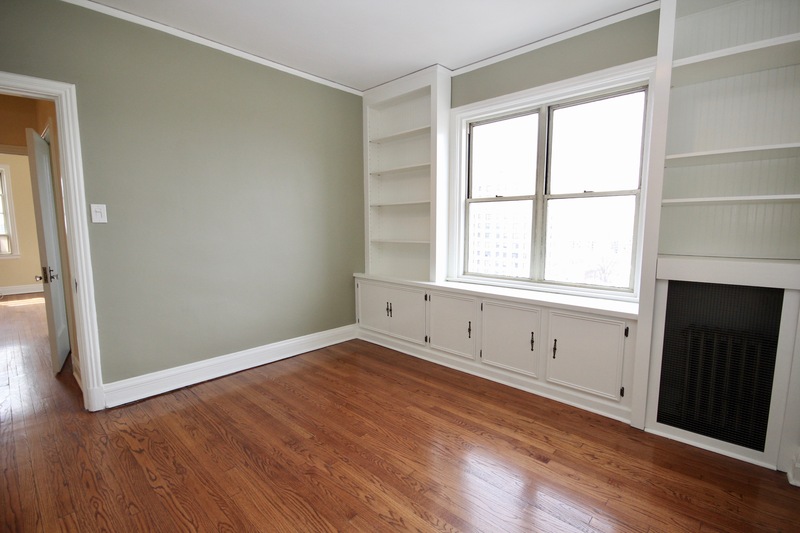 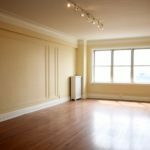 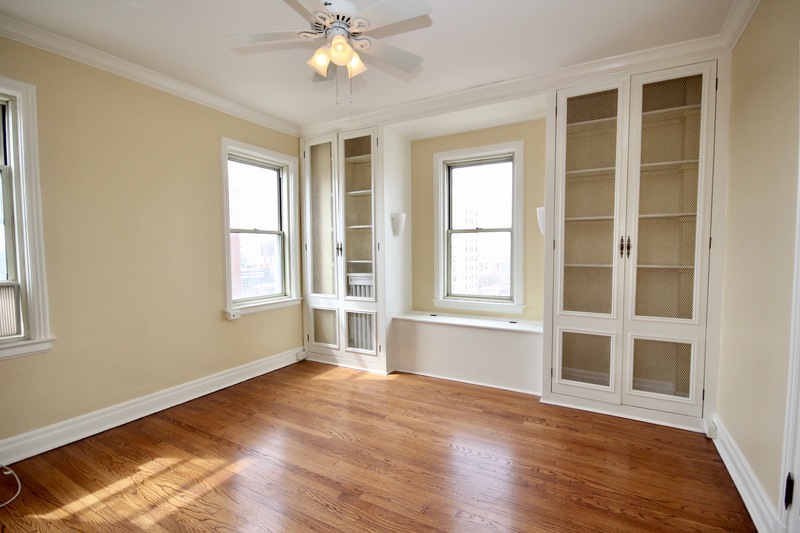 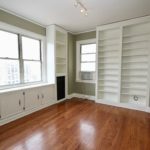 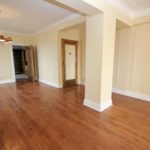 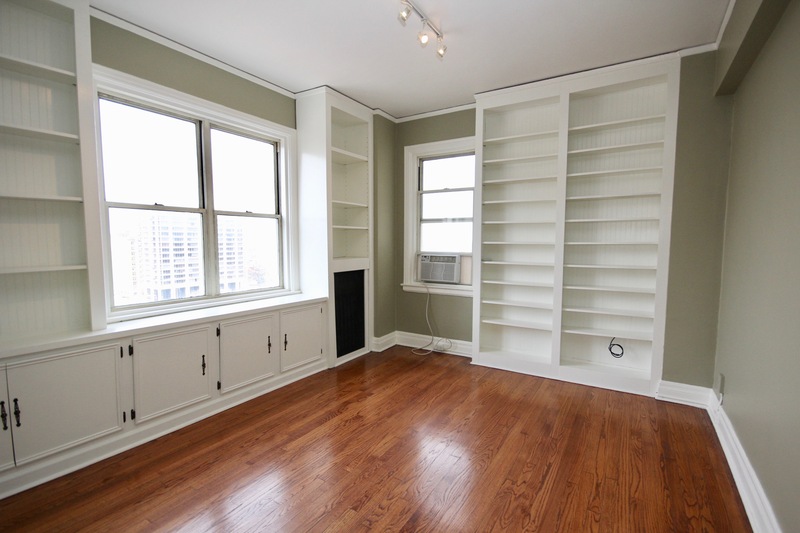 Gorgeously-renovated 2-bedroom unit featuring a superb open floor plan, stunning original oak floors, recently-remodeled bath, and a delightful new kitchen. 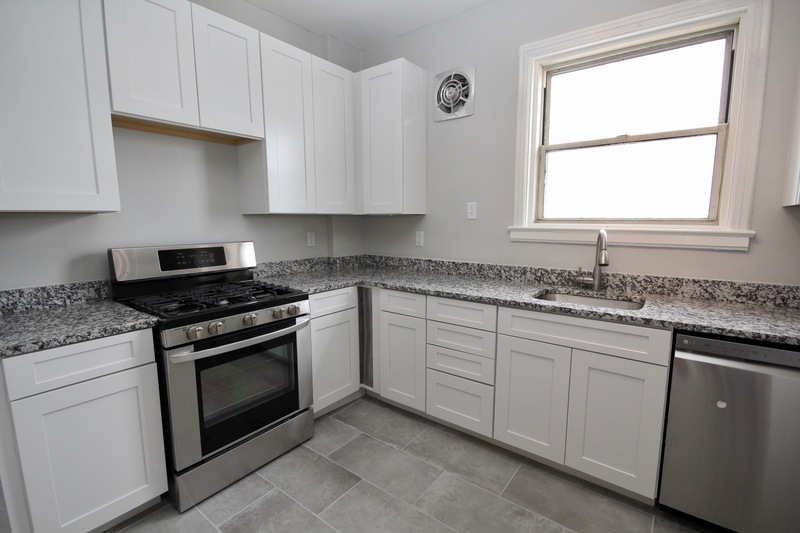 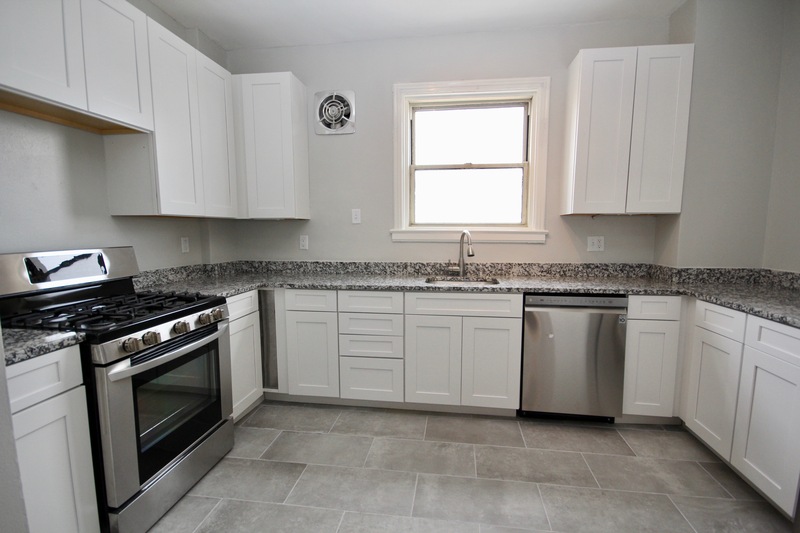 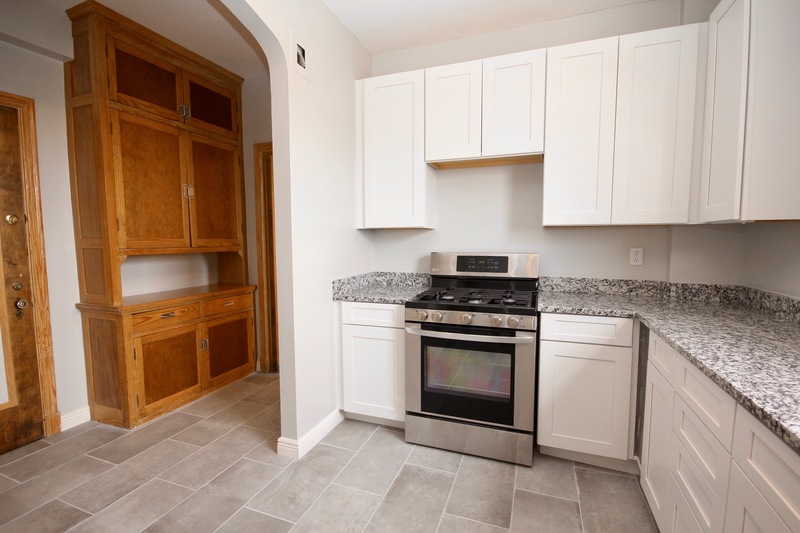 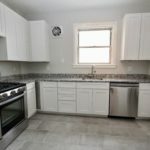 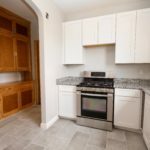 The 2019 kitchen includes stainless-steel appliances, quartz counter tops, gorgeous tile floor, stylish white cabinets, and the original natural wood breakfront. 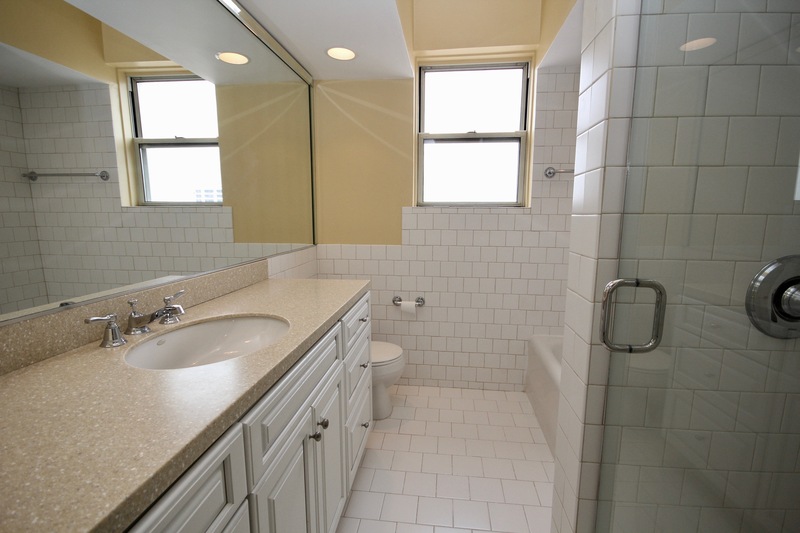 The modernized, full bath includes a handsome vanity and a walk-in shower. 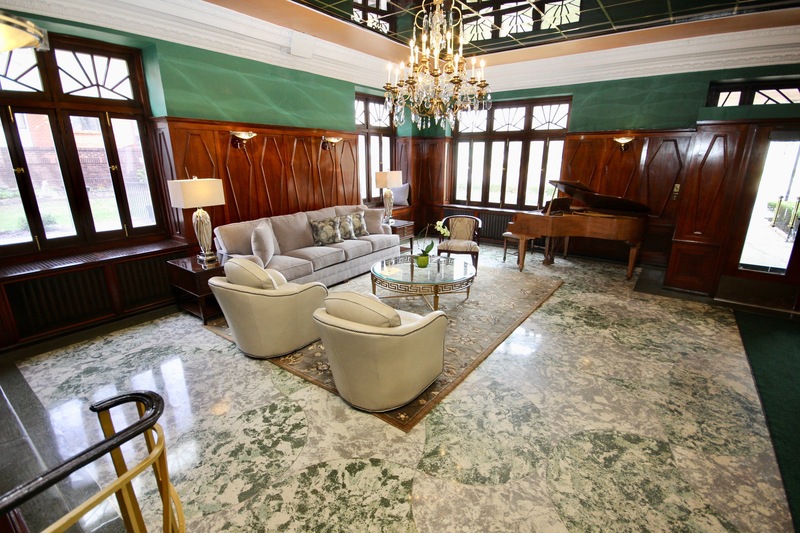 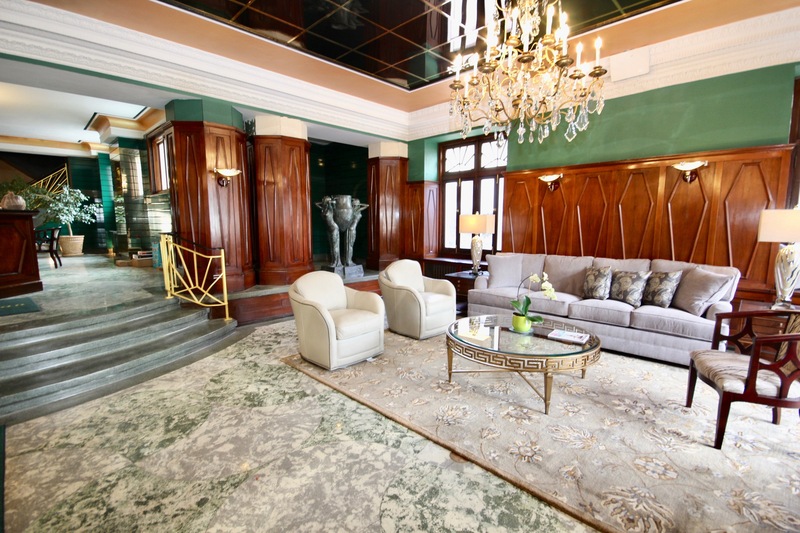 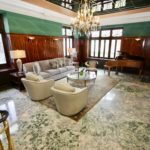 This 14th-floor unit is the ideal CWE pied-a-terre, located in the classic, Art Deco high rise, the Pierre Chouteau. 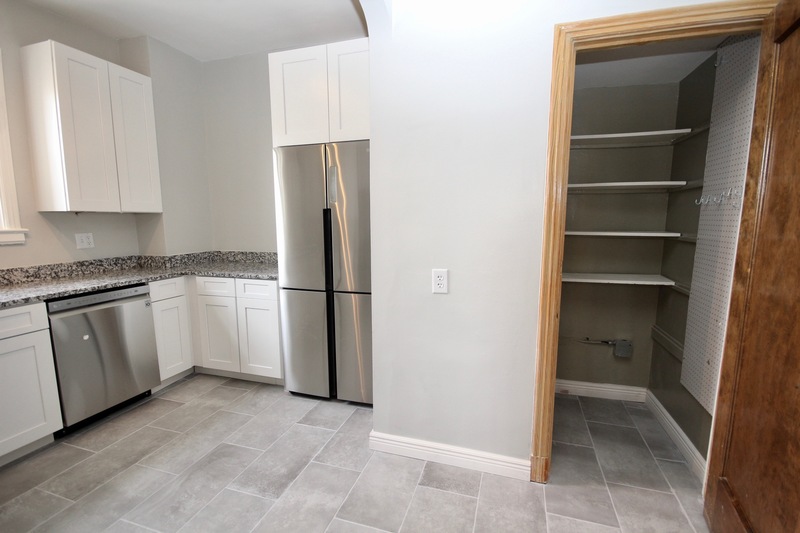 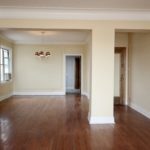 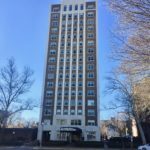 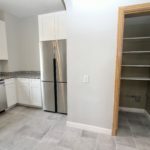 This condo has an ideal walking location, only 3 blocks from the WU Medical Center, and only 2 blocks from bustling Euclid Avenue. 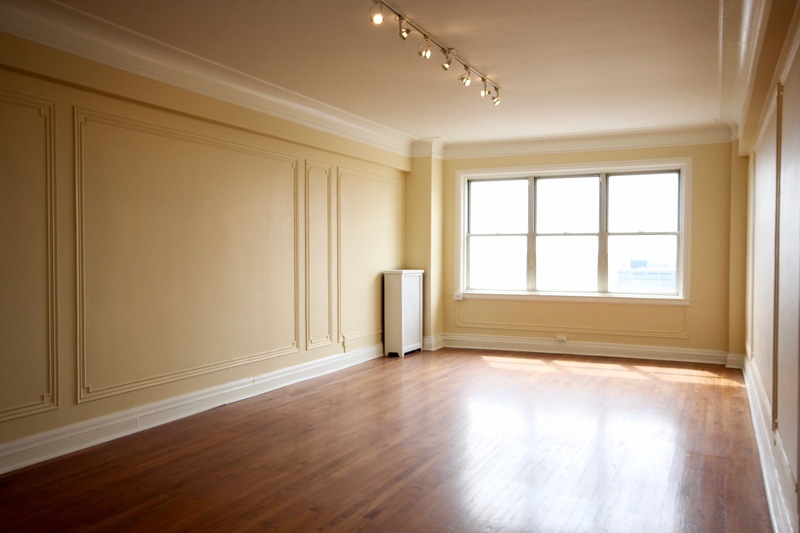 A garage space in the attached, heated garage is included in the monthly maintenance fee. 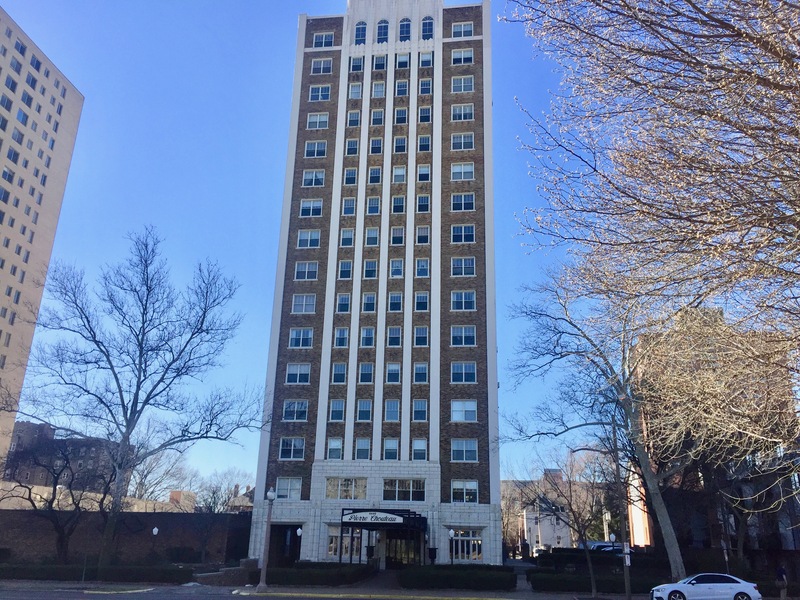 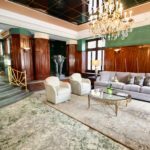 The Pierre Chouteau is a well-managed building, with a stunning Art Deco lobby, 24-hour front desk attendant, convenient common-area laundry room, dual elevators, and a lovely rooftop deck. The monthly fee also includes heat, cooking gas, and Direct TV/HBO. 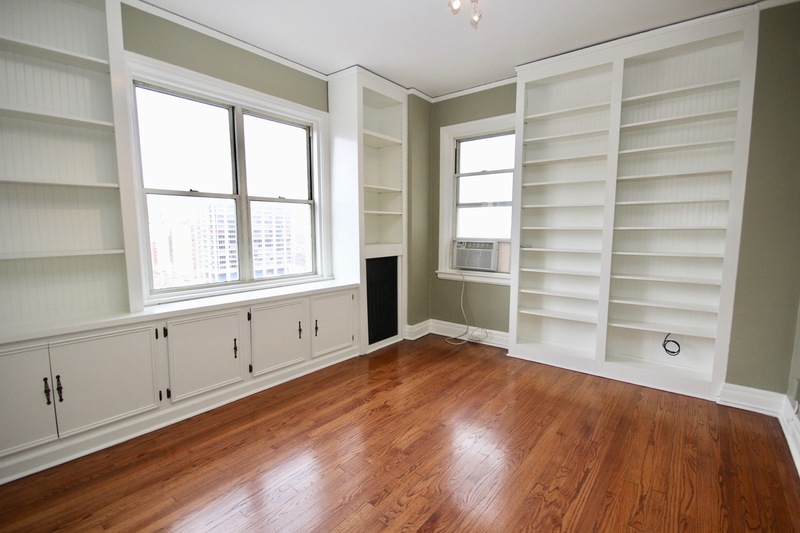 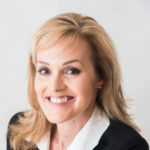 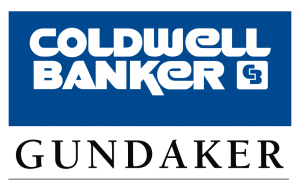 Come visit 4440 Lindell Blvd., #1404 and come home!